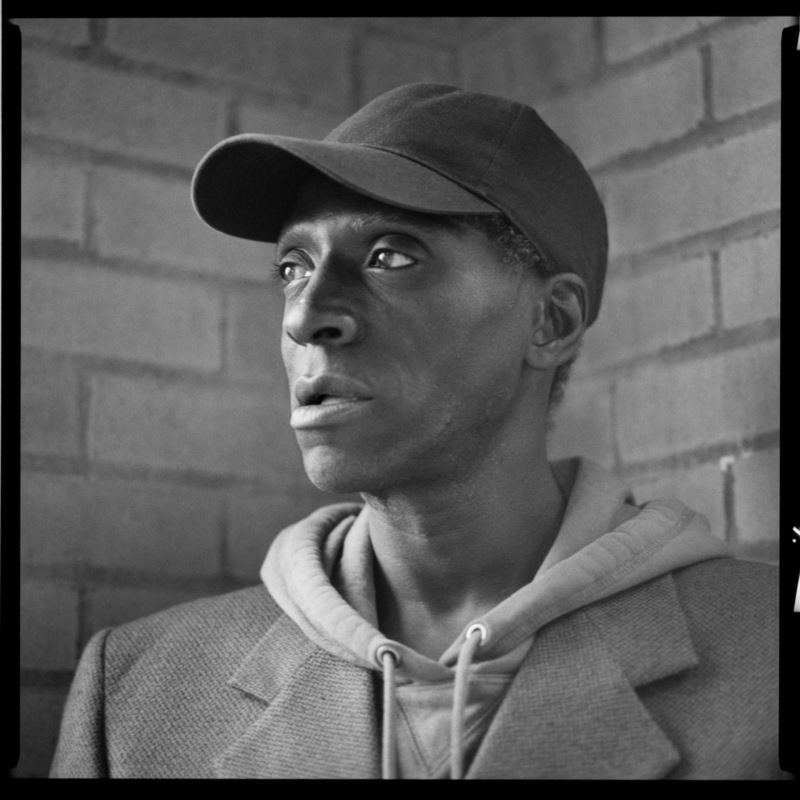 I published photos and stories of three HIV-positive men in a housing facility in Yonkers, New York. The place is called Issan House; it was founded by a Zen teacher in my lineage. See the whole story on LionsRoar.com.